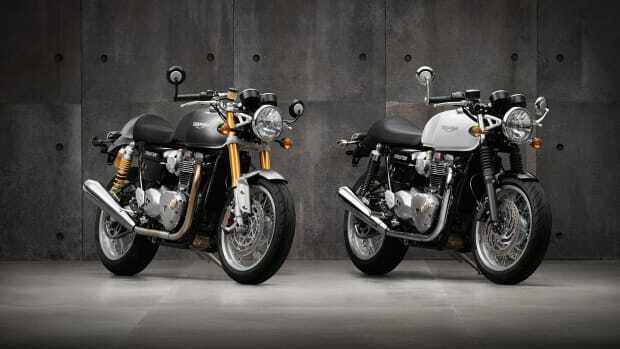 The Bonneville line of motorcycles is getting a major overhaul this year and atop the lineup is an incredible new version of one of their most celebrated nameplates, the Thruxton. 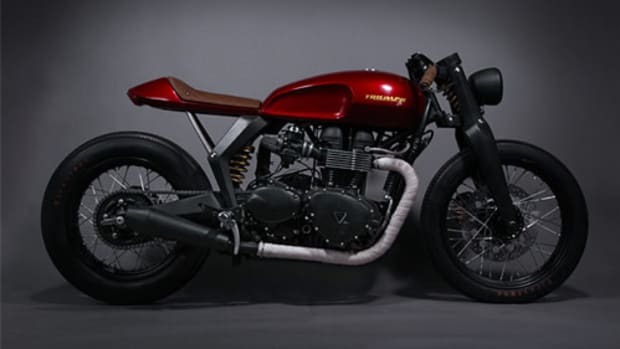 Triumph cut no corners and paired the bike with a 1200cc 8 valve, parallel twin engine. One of the big updates to the bike is the switch to liquid cooling for improved fuel economy and lower emissions. 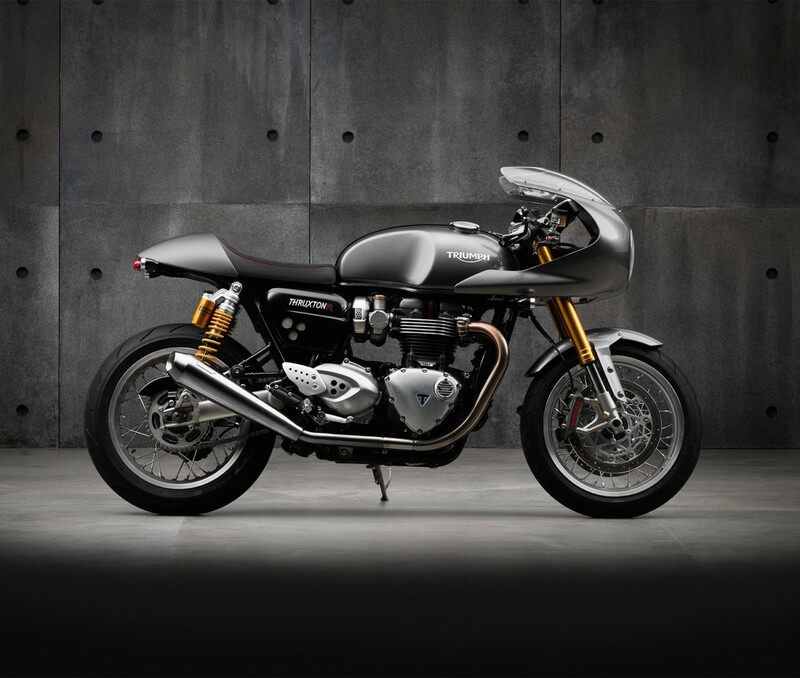 Though it looks like a bike right out of another era, the new Thruxtons are as modern as they come. New features include Anti-lock brakes, a ride-by-wire system, switchable traction control, a slip assist clutch, and a completely new chassis and suspension. 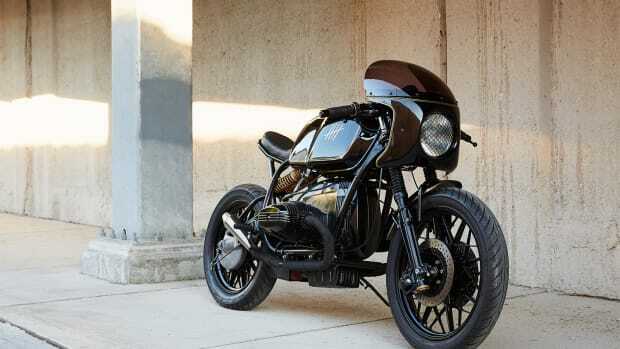 There&apos;s also 160 accessories available for customizing your bike and even inspiration kits such as a Track Racer kit and a classic Cafe kit.